In November 27, 2017, a government witness revealed the identities of those involved in the unbelievable P8.7 billion Right of Way scam of General Santos City. 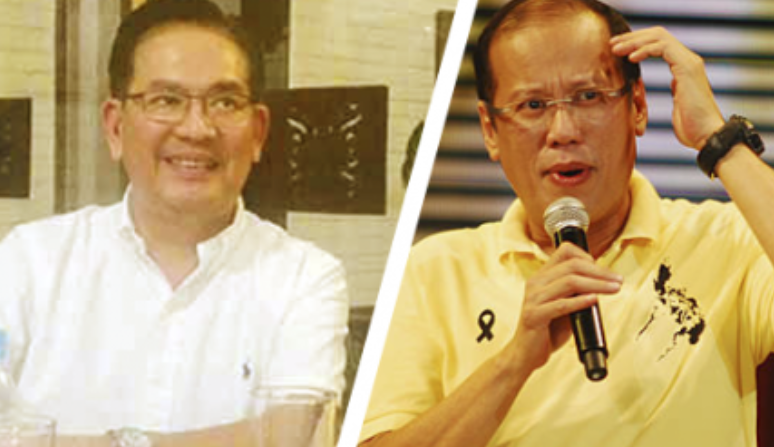 One being the brother-in-law of President Benigno Simeone Aquino III, Eldon Cruz, who brokered the funds from the aforementioned scam. 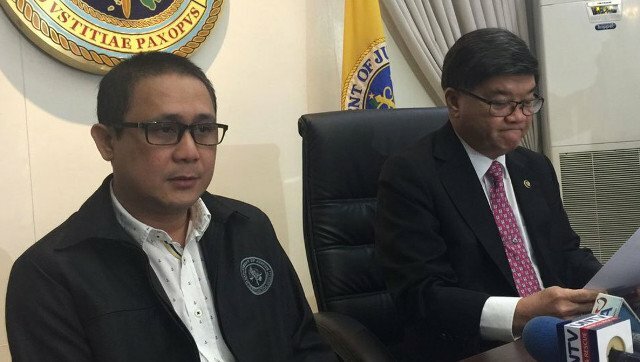 It was Justice Secretary Vataliano Aguirre’s witness Roberto Catapang identified Cruz, the influencer of the Department of Public Works and Highways (DPWH) and the Department of Budget and Management (DBM) to create fake land titles in General Santos City to release payment for these anomalies. Florencio Abad, Rogelio Singson and 41 other government officials that are believed to be connected to the scam which is currently being investigated by the National Bureau of Investigation (NBI) have been issued an immigration lookout bulletin (ILBO) against, by the Department of Justice. "Apparently, they were using his name always, not just a few times. Sorry sir. It's sir Eldon Cruz," he stated. Catapang obtained a letter through one of the alleged masterminds of the scam, Wilma Mamburam. Now with the copy of the letter for former DPWH Secretary Rogelio Singson that was by Cruz dated January 2011, Catapang had the necessary evidence to solidify his claims. The contents of the letter regards the request for funds for the fake titles through immediate endorsement to the DBM. Aquirre mentioned that another witness, former Assemblyman Rogelio Garcia of South Cotabato is ready to testify for his 7,000 square meter was preyed upon the said scam, the witness was a law classmate of the Justice Secretary and President Rodrigo Duterte in San Beda College of Law. "In due time, we will obtain the sworn statement of Assemblyman Garcia and perhaps we can present him to you," Aguirre stated. Catapang claimed that there were at least two more letters of endorsement that Cruz allegedly signed, one of them with the letterhead of the Malacañang. On top of that, Cruz is also linked to the Metro Rail Transit contract of an alleged $30-million extortion attempt of a Czech-train manufacturer. "We thus deem the issuance of an ILBO against the subject persons prudent in order to at least monitor the itineraries of their flight, travel and/or whereabouts," it added. • Several others identified only as Engineer Romy, Mahir and PO3 Salapuddin. Aguirre ordered the NBI to identify the rightful owners who were affected by the construction of the national highway in General Santos City for the irregularities are automatically a symbol of fraud. He also added that there were 300 fake Right of Way claims, one even amounting to an incredible amount of P29 million. Several entities that participated in processing, approval and eventual release of the claims. These entities being government officials of the DPWH, Bureau of Internal Revenue, the City Assessor’s Office of General Santos, the Registry of Deeds, the Commission on Audit and some Regional Trial Courts all conspired with the syndicates, the masterminds of the scam. The sworn affidavit of the witness and the NBI’s documents lead Aguirre to concluding that Abad, the former budget secretary of the Aquino administration was the one who approved the illegal claims as per request of Singson. With such anomalies and atrocities that is happening in the government during the time of former President Benigno Simeon Aquino III, we can conclude that his “Tuwid na Daan” campaign was a complete flop and his words are just full of lies, a typical Filipino corrupt politician who lives in the shadow of the achievements of his parents, a man who is nothing more and everything less.